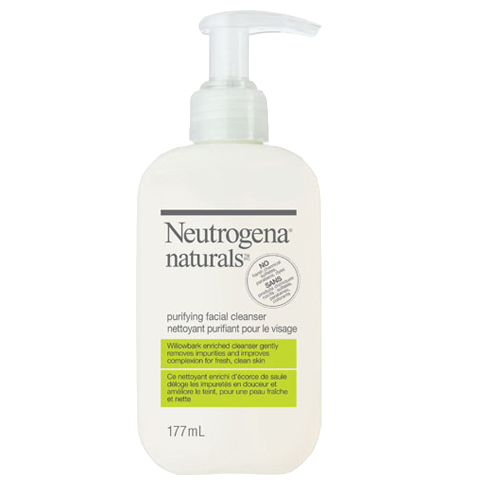 NEUTROGENA NATURALS® Purifying Facial Cleanser is a willowbark-enriched cleanser that gently removes impurities and improves complexion for fresh, clean skin. 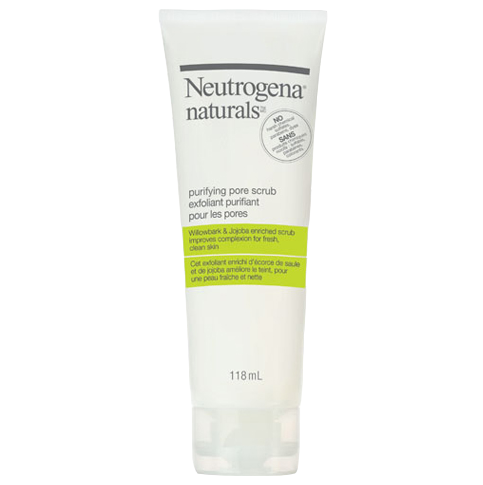 Contains naturally-derived salicylic acid (from Willowbark) and is suitable for acne-prone skin. Other natural sources of ingredients in the formula include coconut, corn, palm kernel and guar bean. 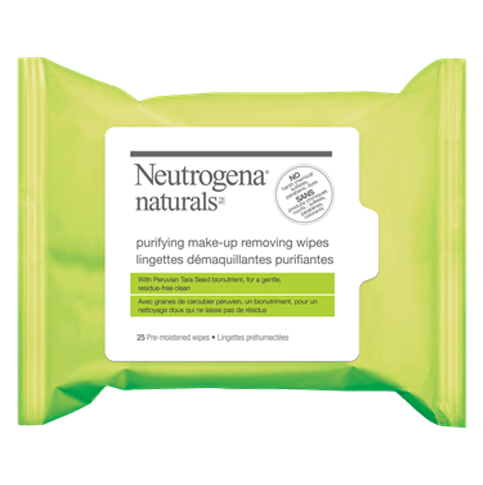 The formula rinses clean without pore-clogging residue, improving the look and feel of your skin. Massage lather onto skin with a gentle, circular motion. Rinse with lukewarm water. Water (eau), Cocamidopropyl Betaine, Decyl Glucoside, Glycerin, Cocamidopropyl Hydroxysultaine, Sodium Lauryl Sulfoacetate, Sodium Chloride, Citric Acid, Salix Alba (Willow) Bark Extract, Guar Hydroxypropyltrimonium Chloride, Sodium Sulfate, Sodium Benzoate, Parfum. This product works ok but not a fan of the smell. A simple and fresh product that leaves your face feeling clean. I like that it's natural.